I think you got this error in SP 2016 for old files because you didn't apply the Hot fix on the SharePoint 2013 before migration. 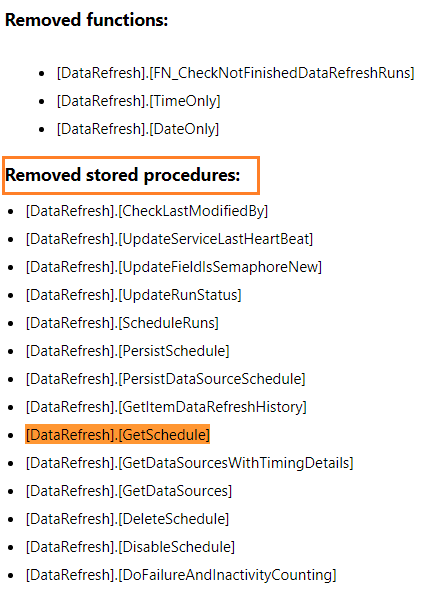 Recreate the old schedule again as a fresh and new schedule on the SharePoint 2016 that should be working properly as you confirmed! Or Open a ticket with Microsoft, maybe they have easiest solutions! Not the answer you're looking for? Browse other questions tagged powerpivot or ask your own question.